Due to unforeseen circumstances, we have had to postpone the beginning of our 2019 Course. We hope to have further information about the start date and details of the course later in the Spring and will post any news here as soon as we are able. Apologies for any inconvenience! Watch this space for news of our Programme of Talks for this year, starting on Monday 25 February, and our new Archaeological Studies course starting on Monday 18 March. If you missed the course last year, the last three lectures are rescheduled for September, October and November this year. Email us on mail@iotas.org.uk for further details! The last IOTAS talk of the year takes place on Monday 26th November at Crampton Tower Yard, High Street, Broadstairs CT10 2AB. Andrew Mayfield, KCC Community Archaeologist will be summing up three-year project to look for evidence at Ebbsfleet, Thanet and at Worth, of the first Roman invasion of Britain. What is the evidence?? Find out on 26 November! Doors open 7.15 pm, talk starts at 7.45 pm prompt. FREE to members, £3 to visitors! DON’T MISS IT! We are very sorry to say that we have had to cancel the remaining three lectures of this year’s course due to the illness of our Lecturer, John Grigsby. This means that the last lecture, due on 12 November, has also been cancelled. We will be getting in touch with all course members affected by this decision. We are hoping that we will be able to run the cancelled lectures next year, so watch this space for details of dates etc. We are also hoping to run a NEW, short course next year and will be publishing further details in the New Year. 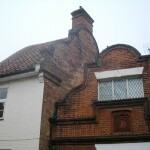 THE STORY OF DUTCH GABLED HOUSES: comparing Kent with East Anglia and further afield. 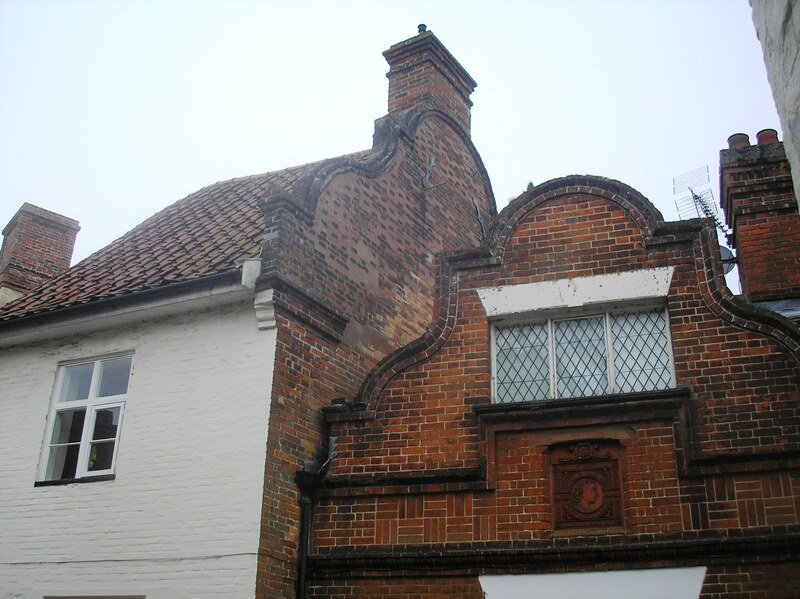 IOTAS member Gordon Taylor, probably the country’s leading expert on Dutch gables, will deliver his illustrated lecture which he gave at Norwich University to the Norfolk Historic Building Group in April 2018, with examples from around Europe. Find our programme for 2018 on our What’s on Page! Our programme of talks starts on Monday 26 February, 7.00 for 7.45pm at Crampton Tower Yard, Broadstairs, CT10 2AB. The first talk is by a local Anglo-Saxon group – keep in touch and don’t miss it! PLEASE NOTE NEW DATE FOR SEPTEMBER LECTURE! Corn Dollies and Harvest Queens: Pagan elements in farming traditions 24 Sept. The Sky Mother: Henges and the Milky Way 8 Oct.
ADVANCE BOOKING ESSENTIAL – Fee for all eight lectures £80: individual lectures £12, including refreshments and course materials. Under 18s (minimum age 16): all eight lectures £65, individual lectures £10 each. For course details and enrolment: mail@iotas.org.uk , message us on our Facebook page (Isle of Thanet Archaeological Society), or write to IOTAS at: Crampton Tower Yard, High Street, Broadstairs, CT10 2AB. One of the most well-known collections in the Historic England Archive, the Architectural Red Box Collection, has now been scanned and made available online. The collection consists of over 600,000 photographic prints taken of cities, towns and villages around England, attached to cards housed in red boxes. You can now browse this fantastic collection on the England’s Places website! If you don’t have time to have a look now fear not, we’ve added the link to our ‘Useful links’ page. Several IOTAS members took part in a dig in October 2016 to find the site of a Camp from the first Roman invasion of Britain. Andrew Mayfield, Community Archaeology Liaison Officer for Kent was leading this dig, which followed some promising geophysing in 2015. There’s a possibility more work will take place on this site next year – WATCH THIS SPACE!